Monterey Lake is a quiet residential community located in beautiful Delray Beach, Palm Beach County, Florida. Monterey Lake is comprised of single family homes offering features including large back yards, large open floor plans, garden and pool views, two to three bedroom layouts, gourmet kitchens, stainless steel appliances, crown molding, upgraded flooring, walk in closets, and more. 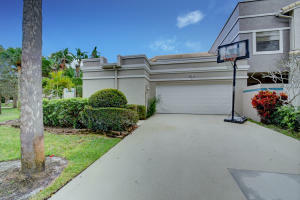 The community offers a swimming pool, tennis courts, sauna, hot tub, and gated entry. Residents of Monterey Lake are just minutes from parks, beaches, shops, golf, A rated schools, and the famed downtown Delray Beach. Monterey Lake in Delray Beach is really a wonderful location. The Delray Beach location is amazing. 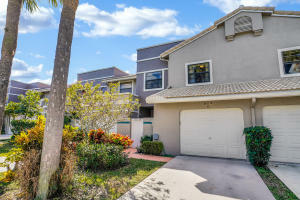 But, if this isn't the community for you, you might like one of the other local communities like Villa Borghese or Tropic Bay or Lake Ida Manor that are located here as well.